In 2015, Misti Wilson and Kinny Landrum started talking about how to help educate families locally about the importance of child seat safety. According to buckleupforlife.org, only 1 out of 4 child car seats are properly installed in the U.S. That means 75% of child safety seats are improperly installed and that is an alarming statistic! We first discussed having an educational event and inviting families to come out to have their child safety seats checked. After further discussions, we concluded that we needed to offer something more than just education to get families interested. 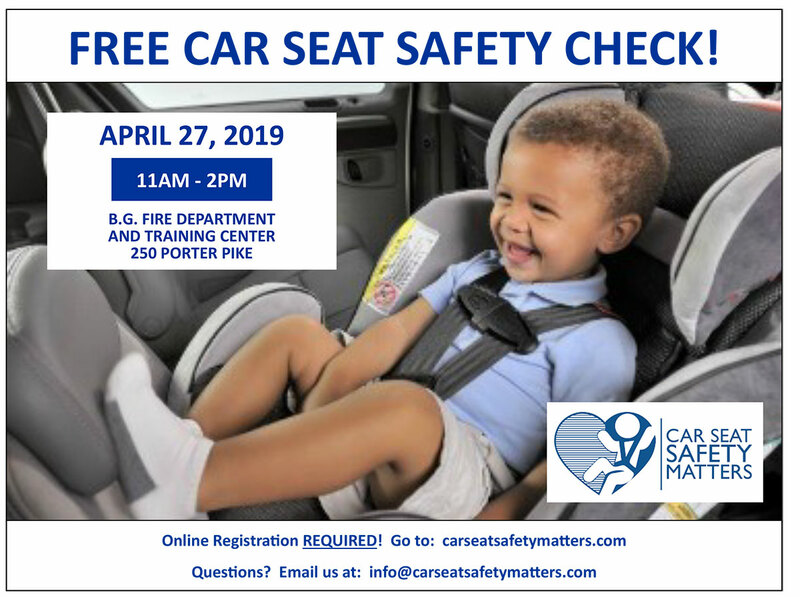 Through a series of weekly meetings, we decided that offering free car seats to families with “not safe” seats that attended our educational events would be an incentive to get families involved in our events. We were founded and recognized as a 501(c)3 on September 23, 2015. Car Seat Safety Matters, Inc. was able to serve many families and replaced 80 car seats during our 2015 educational events. We invite you to take a look around our website, including our Board of Directors page. Need more info? Want to get involved? Are you a licensed CPST?